The correlation between the microscopic composition of solids and their macroscopic (electrical, optical, thermal) properties is the goal of solid state physics. This book is the deeply revised version of the French book Initiation à la physique du solide: exercices comméntes avec rappels de cours, written more than 20 years ago. 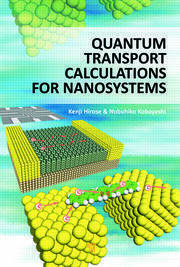 It has five sections that start with a brief textbook introduction followed by exercises, problems with solutions, and comments and that are concluded with questions. It presents a quasi-systematic investigation of the influence of dimensionality changes, from 1D to 3D, via surfaces and 2D quantum wells, on the physical properties of solids. 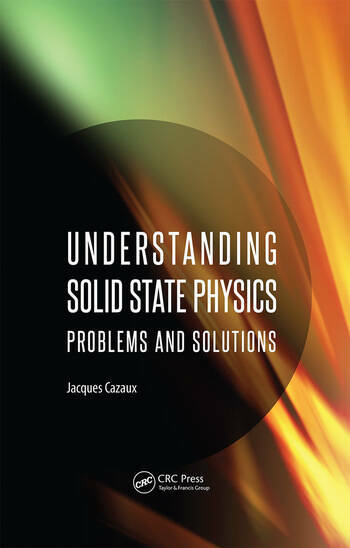 The aim of this book is to teach solid state physics through the use of problems and solutions giving orders of magnitude and answers to simple questions of this field. 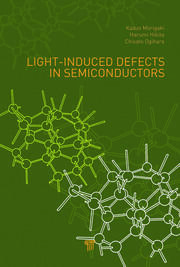 The numerous comments and problems in the book are inspired from some Nobel Prize–winning research in physics, such as neutron diffraction (1994), quantum Hall effect (1985), semiconducting heterostructures (1973), and tunnel microscope (1986), superconductivity (1987). 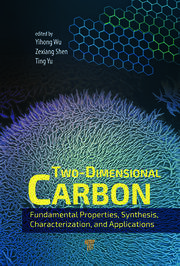 The book will be helpful for undergraduate- and graduate-level students of solid state physics and chemistry and researchers in physics, chemistry, and materials science. Exercise 2a: Vibrations of a 1D crystal with two types of atoms m and M.
Exercise 14: Wave vectors and Debye temperature of mono-atomic lattices in 1-, 2-, and 3D. Exercise 14ter: Fermi vector and Fermi energy (at 0 K) of an electron gas in 1, 2, and 3D. Comparison with the residual vibration energy of atoms. Exercise 22: Pauli paramagnetism of free electrons in 1, 2, and 3D. Exercise 29: UV Reflectivity of alkali metals (simplified variation of Pb 6). Problem 1: Cohesive energy of free electron metals. Problem 2: Dipole layer and work function at surfaces of free electron metals. Problem 4: Refraction of electrons at metal/vacuum interface and angle-resolved photo-electron spectroscopy (ARPES). Jacques Cazaux (1934–2014) was emeritus professor at the University of Reims, France. He did his undergraduate work in physics at the University of Sorbonne, Paris, and obtained his PhD in 1970 from the College of France, Paris, by submitting the thesis titled Anisotropy of Plasmons in Graphite. He then joined the University of Reims as a professor of solid state physics, and there he initiated a research laboratory on surface analysis (XPS and Auger) and material characterization (electron probe microanalysis, electron and X-ray microscopies). His research focused on the physics of secondary electron emission, and he authored more than 150 articles published in scientific journals. In recognition of his special contribution to scientific knowledge, Prof. Cazaux was invited as a speaker at more than 50 international meetings and was on the board of several scientific committees.